Though it still sounds like something out of a science fiction story, there are a growing number of companies that will sequence your DNA to let you know about potential health problems or learn about your ancestry. They can be pricey, but some — like the well-known 23andMe —will only set you back a couple hundred dollars, putting the secrets of our DNA within easy reach. 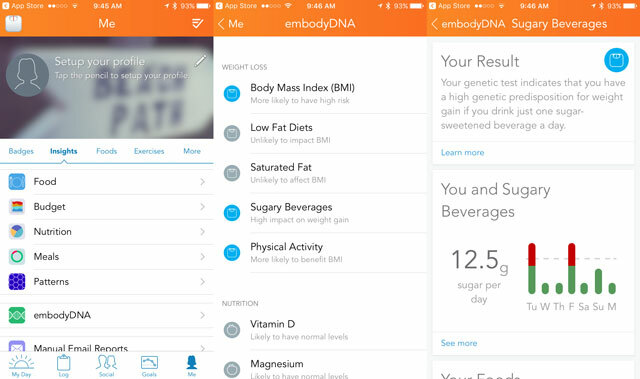 embodyDNA ($109) works with the Lose It! Food and fitness tracking app to deliver insights on the foods and exercises that fit your genetic traits. For instance, some people have a higher predisposition to gain weight with a little as one sugary beverage per day. As you track your food intake, you’ll be receiving recommendations tailored to your actual diet and exercise. MealPlanner ($120) examines how your body processes foods based on your genetic profile. Then it helps you build a healthy 12-week meal plan of recipes created by nutritionists to match your individual nutrigenetic response — even making grocery lists for you. Muscle Builder ($120) looks at your genetic response to exercise to find the most effective way to get in shape. You'll find out how your body responds to different kinds of workouts as well as injury risk and recovery speed. Like MealPlanner, it also helps you build a 12-week training plan with personalized coating. Geno 2.0 Next Generation ($70) looks into your ancestry, all the way back to the Neanderthals. Find out where your ancestors lived and migrated with historical videos and articles that provide a unique look into your past — and a unique educational experience for your kids. Beyond the $80 genetic test (which you only have to take once), prices for different products range from $30 to $220. 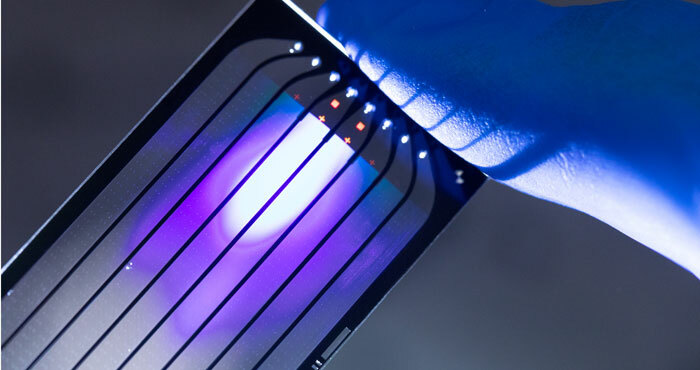 Right now Helix has more than 20 partners — including National Geographic and the Mayo Clinic — and 19 product offerings (like prints and scarves based on your DNA), with more coming soon. If you're interested in learning more about your genetics, check out the market! Make sure you read the whole description. Especially the “Impact” and “Limitations” part. IMHO, this is a total waste of $200.